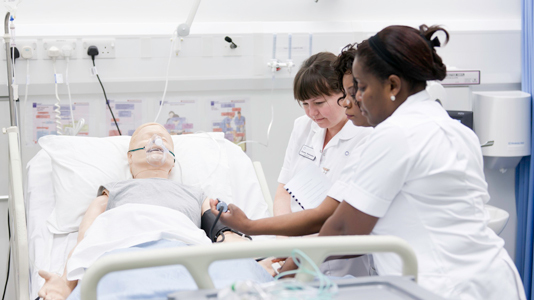 Our students are able to experience simulated situations which closely resemble the health challenges they will face in real life. 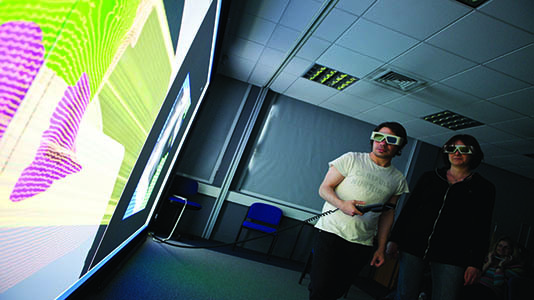 Our facilities include a range of innovative clinical or simulated environments that help our students to practice and develop the necessary skills for their chosen careers. There are clinical placements associated with operating department practice, occupational therapy, and diagnostic and therapeutic radiography courses. 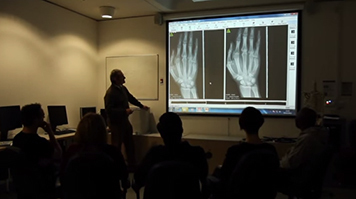 For example, Diagnostic Radiography students use the digital image interpretation lab with a Picture Archiving and Communication System (PACS) similar to that used in the NHS. 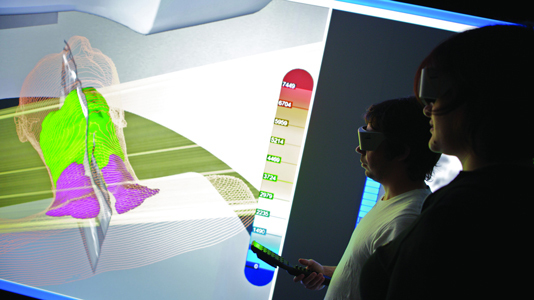 The image interpretation lab is used for positioning workshops where limbs are positioned into appropriate points for x-ray. 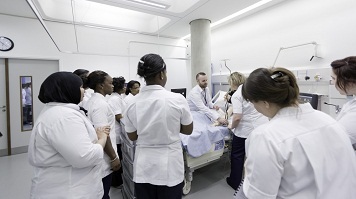 Meanwhile, students in Occupational Therapy enjoy the benefits of tailored simulation laboratories. The labs help students practice problem identification, intervention planning, implementation, communication skills, risk assessments, problem solving skills and group work skills – all to learn how best to work with the patient. 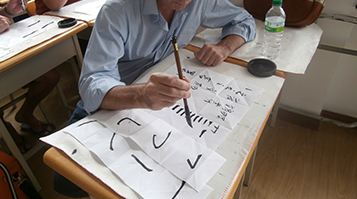 The Confucius Institute for Traditional Chinese Medicine (CITCM) at LSBU promotes Chinese language, culture and Chinese medicine - acupuncture - within local universities and communities. 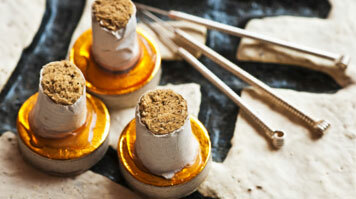 It is one of the first Confucius Institutes in the world to focus on Traditional Chinese Medicine. The Clinic is a teaching facility at LSBU and part of LSBU's' Confucius Institute for Traditional Chinese Medicine (CITCM). It is used for clinical training on LSBU’s BSc (Hons) Acupuncture, although it is a real clinic serving the general public.